Have a fabulous weekend, love! love the pink! great way to start the weekend. 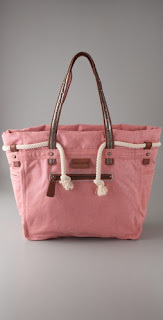 Cute tote, love the rope detail. 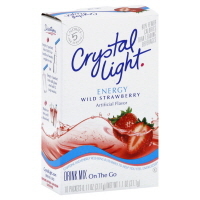 I <3 Crystal Light, haven't tried that flavor yet. It sounds like a good alternative when I don't feel like having coffee. 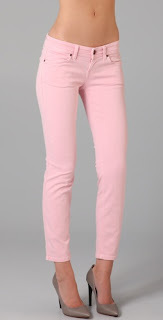 The colour is so girlie, i loved the pant! Love the pink cop pants! So cute. 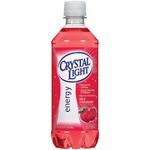 And I've only tried Crystal Light a few times...from what I remember it was pretty delish. Great post! this color is chilling!!! Love it! Amazing choices in the pink collection. My closet is full. I've always loved Crystal Light but have never had this flavour. 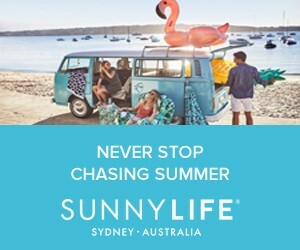 I'll have to try it! Oooo that bag is incredible. I've been searching for a pink bag for a while now and this one is lovely. 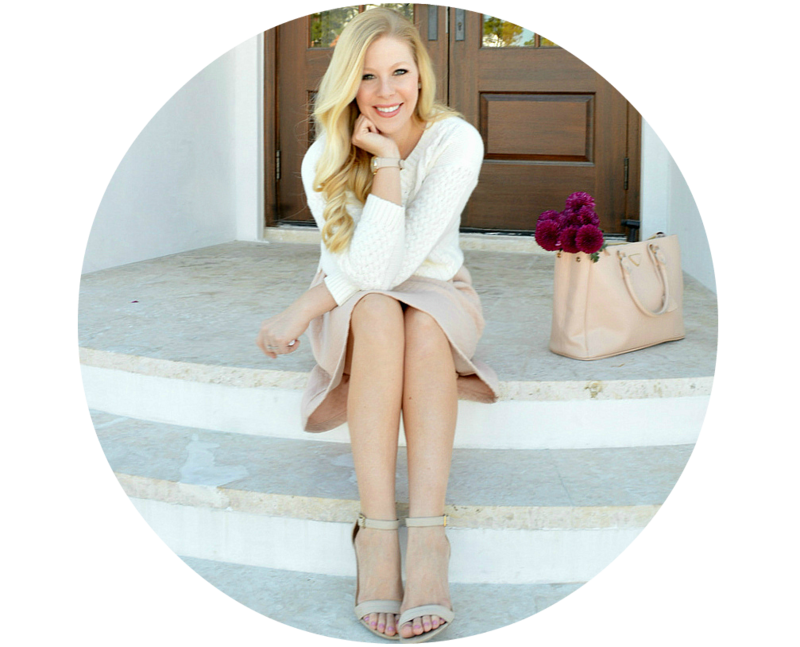 I love your blog, and that crystal light flavor! I'm excited to read about all of your california adventures! Have a great weekend! I love pink but wear it as an accent-like flip flops or a handbag. Crystal Light is definitely my obsession. I have been buying all different varieties lately. I usually don't like to wear much pink, but I actually really like those pink pants. The light colour looks airy and fresh for summer. fabulous maxi! 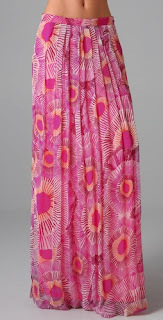 But why are all the really gorgeous maxi's soooo expensive?? Also and this is not really a question for a comment box but I never can seem to link a photo in blogger...only text. Am I missing something?? OMG I swear by this stuff! It's so good and the best pick-me-up ever! I love Crystal Light! I drink it several times a day. When I want something sweet after meals that's what I go to. The pinks are so beautiful great choice & so creative.